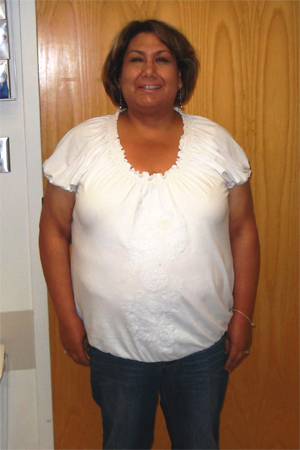 I sought bariatric surgery because of my diabetes and my high blood pressure issues. My primary care doctor suggested the surgery to me, but I was scared. I told myself I could try diet and exercise on my own. It worked for a while, but of course I gained all the weight back and more. 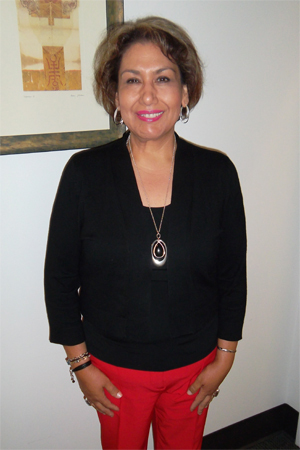 As I went through the UCLA COMET program, my husband and the staff here were so supportive that I decided to go through with surgery. My blood sugar is coming down and so is my blood pressure only 3 months after surgery. Now I feel I have much more energy and I am happier with fewer body aches. I am content and it completely changed my life! I loved all the help and support I received at UCLA. Thank you Dr. Yijun Chen at UCLA!